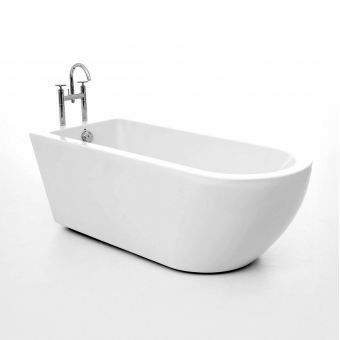 Measuring at a height of 475mm, a width of 1700mm and a diameter of 780mm, this Imperial Bentley Double Ended Bath comes with your choice of two tap holes or no tap holes at all for efficient water flow. 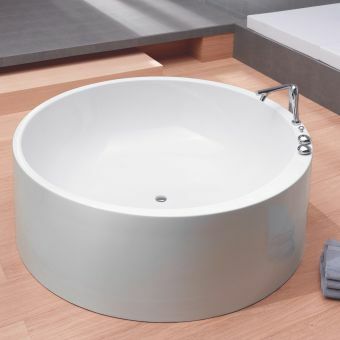 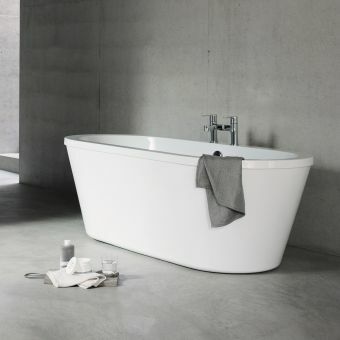 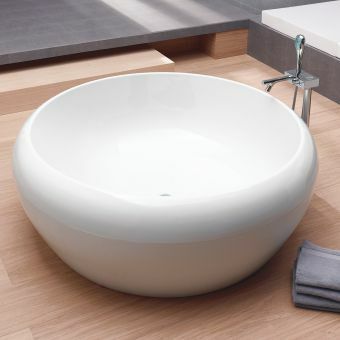 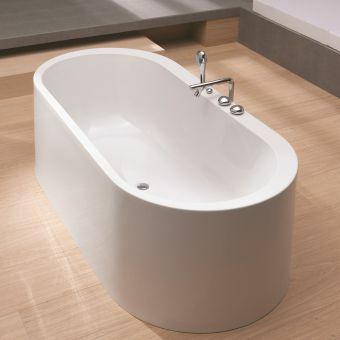 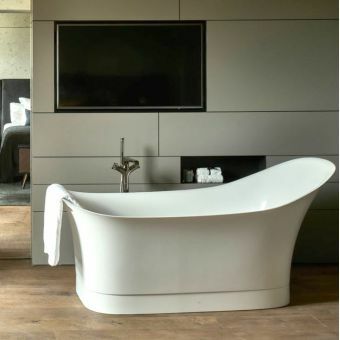 This speciality bathtub also holds tap up to a volume of 190 litres. 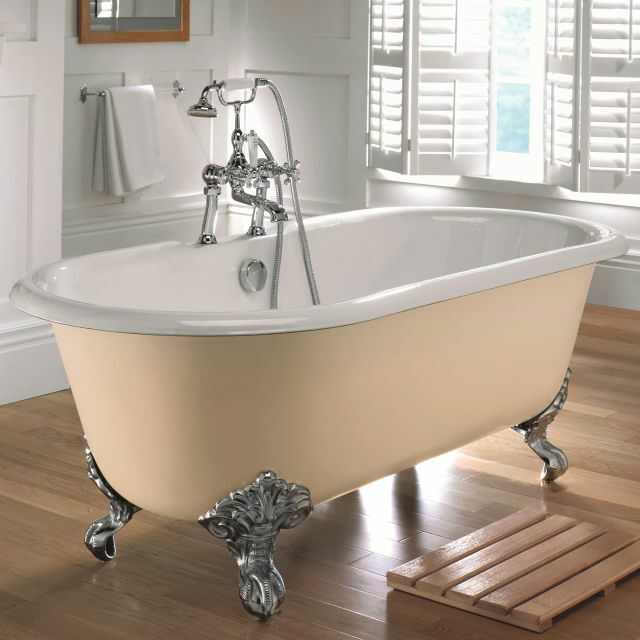 Designed as a free-standing tub, The Imperial Bentley Double Ended Bath adds a little flair to your bathroom. 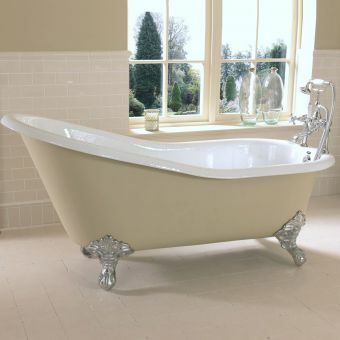 Delivered in a grey primer finish, this Imperial Bentley Double Ended Bath may be painted any colour to suit your bathroom decor. For an even more stylish appearance, this tub comes with Imperial feet to hold the tub in colours that include chrome, antique gold and cast-iron white.